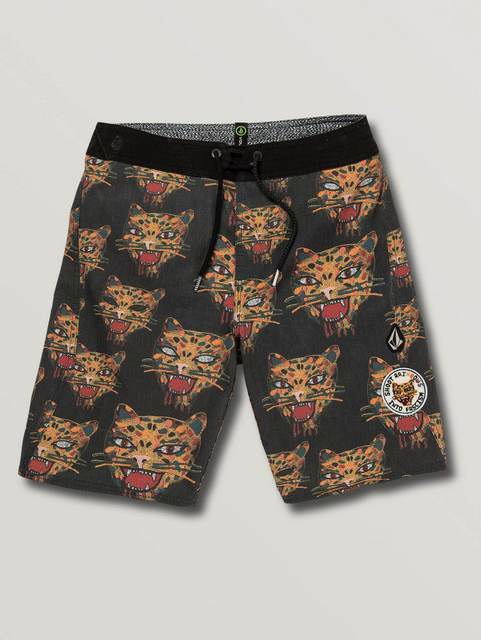 Packed with positive vibes, the Ozzie Boardshort is a stretchy spring style. Features a wild cat print plus a unique fabric combo that includes cotton, hemp and of course Elastane for stretch. Includes our convenient Cinch Fly technology for easy on and off.